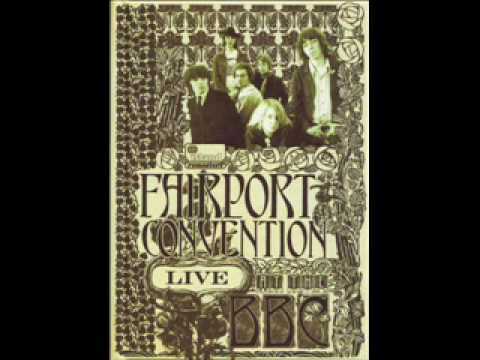 This is a Fairport Convention Live at BBC Excelent cover of Bob Dylan, Most excellent interpretation of Fairport convention. 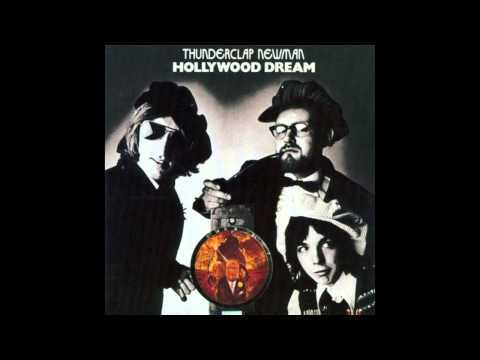 Thunderclap Newman's cover of Bob Dylan's Open The Door, Homer from their 1970 album Hollywood Dream. 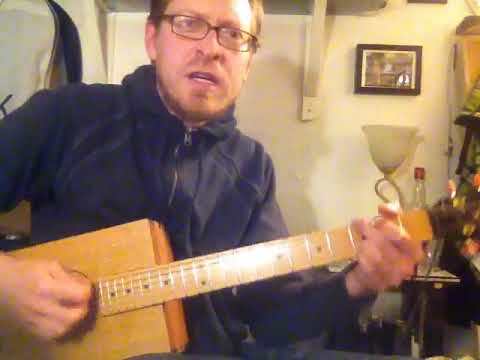 Bob Dylan cover- open the door, Homer ! CarloKotoneva sing a song in the doomday bunker. Open the door, Homer - cover. Original: Bob Dylan and The Band. 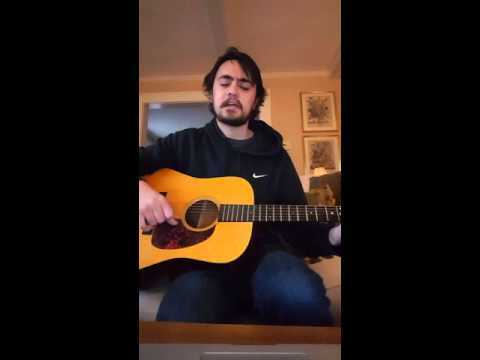 Basement Tapes. 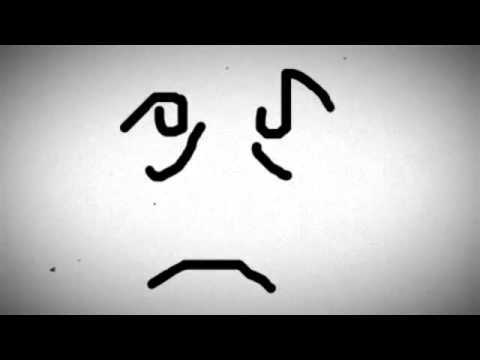 Drawings: Bram Deckers Created using http://studio.stupeflix.com/ https://www.facebook.com/DeckersBram https://soundcloud.com/bram-deckers-2.